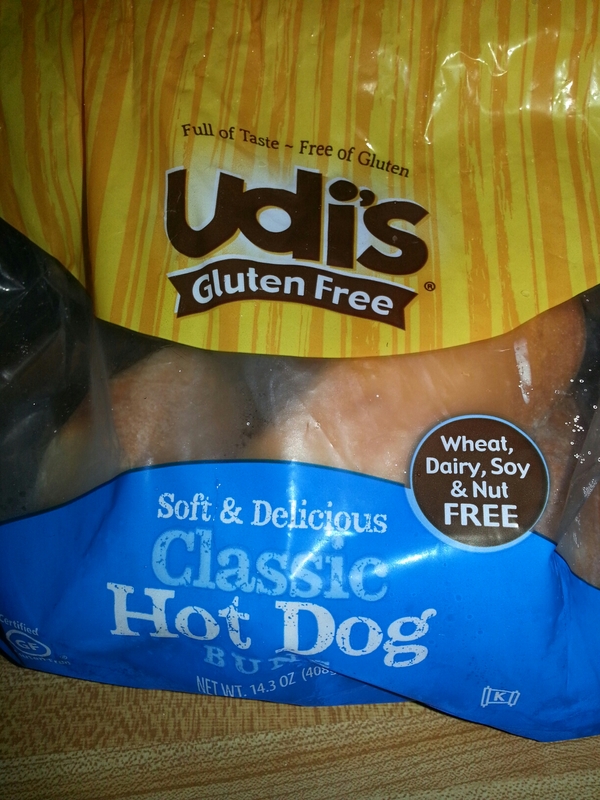 If you have not read any of my other posts: I recently discovered I may be gluten intolerant. And will be going to the doctor soon to test for celiac or chrohn’s disease. 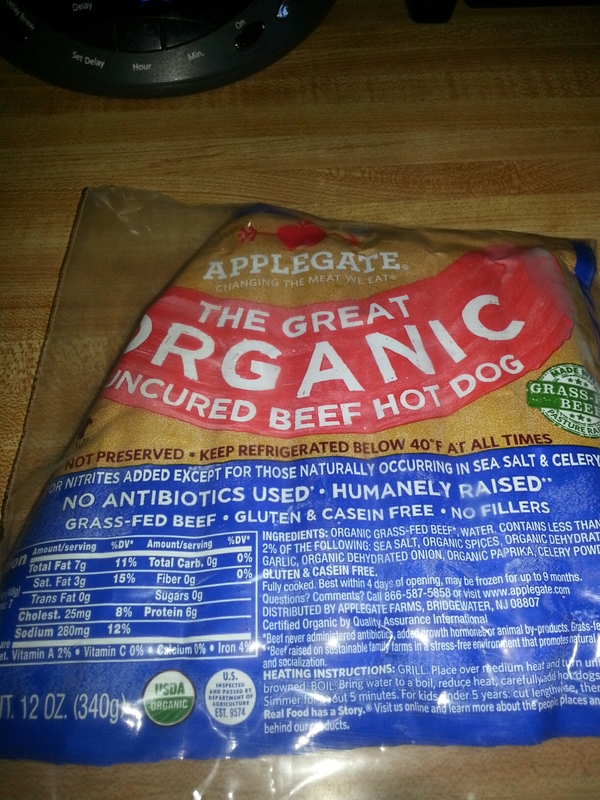 This past Fourth of July, I enjoyed many standard all beef hot dogs. My family prefers Nathan’s brand beef hot dogs or Ball Park beef franks. I enjoy them as well. But since I made this recent discovery, I have had to make a lot of changes in my diet, while still attempting to keep myself sane with foods that I love. This year National Hot Dog Day (USA) falls on July 23, 2015. You may be tired of all these national holidays. So instead of simply saying have a great hotdog: I’d like to know how you like your hot dog. Not just how you like them. But what kind do you like? Do you like all beef? All meats? Or a certain brand? Even veggie dogs? If you hate hot dogs more than anything, you can vent about that too.